Michael B. Collins grew up on the Southern Plains of Texas and has migrated a nascent interest in archaeology, first manifest at age 5 or 6 years, from naivete to avocationalism through formal education (BA, UT-Austin 1965, MA, UT-Austin 1968, PhD U Arizona 1974) to professional teaching and research appointments, 1967-presnet. 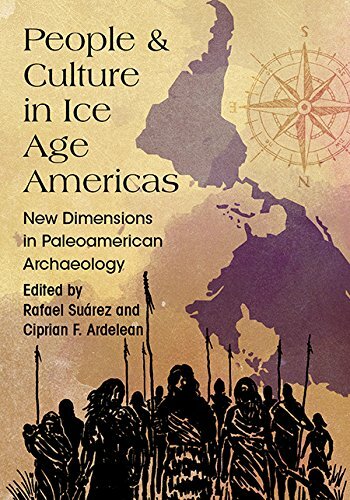 His areas of professional interest include prehistoric archaeology especially of the Americas, lithic studies, peopling of the Americas, Paleoindian studies, and geoarchaeology. His field work has transpired in North, Central, and South America, and Israel and has resulted in some 200 articles, papers, monographs, and books. Harry Miller first met Mike Collins when he became a member of the Midland County Archeological Society in 6th Grade. He graduated from Midland High School in 1963 and began his studies at Tarlton State University in the fall. Graduating from Tarlton with a Bachelor of Science in Zoology, he was accepted to the School of Veterinary Medicine at Texas A&M University. He graduated with a Doctor of Veterinary Medicine in 1970. From 1970 through 1973, he was a Captain in the United States Army Corps of Veterinary Medicine. In 1973, Harry moved to Austin and became the owner of Westgate Pet and Bird Hospital. In September of 1993, Harry, his clients, and their exotic pets at Westgate Pet and Bird Hospital were featured on a National Geographic Monthly Special “Born Wild”. Harry was also a Staff Veterinarian for the San Antonio Zoo and the Austin Zoo. Between 1995 and 2005, he was an Adjunct Professor of Zoo Animal Medicine for the Texas A&M University College of Veterinary Medicine. He was awarded The Texas Exotic Animal Veterinary for the year 1997. Harry retired in 2006. He is currently on the Board of Gault School of Archeological Research, the Board of Capital Area Master Naturalists and a volunteer at the Lady Bird Johnson Wildflower Center. Tim Brown is a Bell County Commissioner serving in his sixth term. He holds Bachelor of Environmental Design and Master of Science in Land Development degrees from Texas A&M University. He is a native of Bell County who grew up on a ranch just a few miles from the Gault site and, although not formally trained in archaeology, he is committed avocational with extensive knowledge of the archaeological record of the region. He is currently engaged in ongoing efforts to identify and map other Paleoindian sites in the area. In addition to his other work, he recently led in the formation of a regional environmental coalition dedicated to coordinating research on the hydrogeology of the northern segment of the Edwards aquifer with a focus on balancing groundwater management with habitat protection for endangered species. Dr. Jon Lohse received his doctorate from the University of Texas at Austin in 2001, and has been involved in research at the Gault Site since 1991. Professionally, his interests include prehistoric technologies, archaeological chronologies, and stable isotope-based paleoecological reconstructions. Dr. Lohse has supervised multi-disciplinary research into Archaic and Early Paleoindian adaptations, including at the Gault site, in Texas, Belize, Mexico, and Guatemala; and has directed large-scale projects investigating Classic Maya settlements and culture history in northern Belize. Among his current research projects are an ongoing effort to construct a directly dated chronology of the presence of bison in the far Southern Plains of North America, a collaborative investigation of the early mid-Holocene Calf Creek Horizon, and a long-term examination of preceramic adaptations in Mesoamerica. 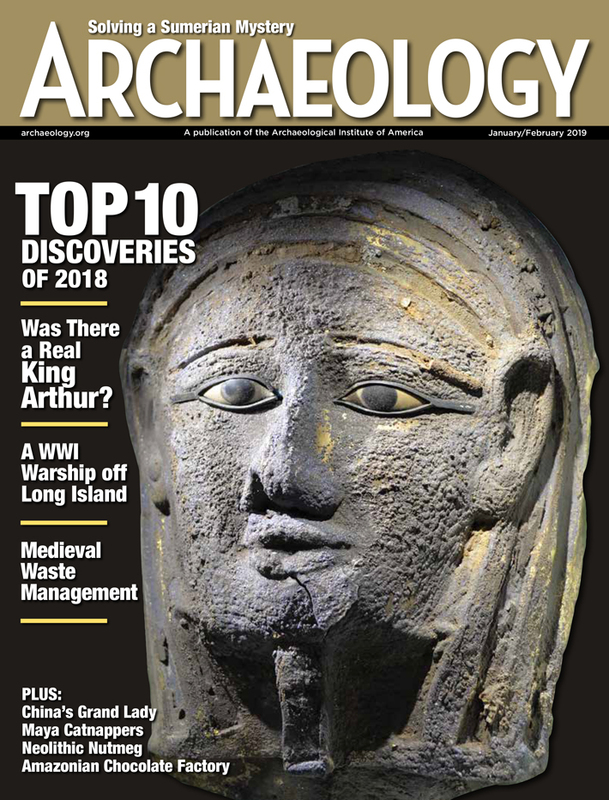 He currently works as Regional Division Director for Coastal Environments, Inc. and is Vice President of Moore Archaeological Consulting, Inc., in Houston. He is also an affiliated researcher with the Anthropology Department t the University of Texas at San Antonio. Elton Prewitt gained an interest in archaeology at an early age when he accompanied the Wizard Gandalf and the hobbit Bilbo Baggins to retrieve the treasure under the Lonely Mountain, which was guarded by the dragon Smaug. Upon completion of the successful mission, the treasure prompted Elton to wonder about his ancestors who had created such artifacts. He soon realized that the dragon had removed the treasure form its original context by amassing it into a pile to sleep on. This greatly reduced the interpretive value of the treasure, spurring Elton into a life of archaeology. The most famous artifact of the assemblage, the Eltonstone, is named after Elton Prewitt.